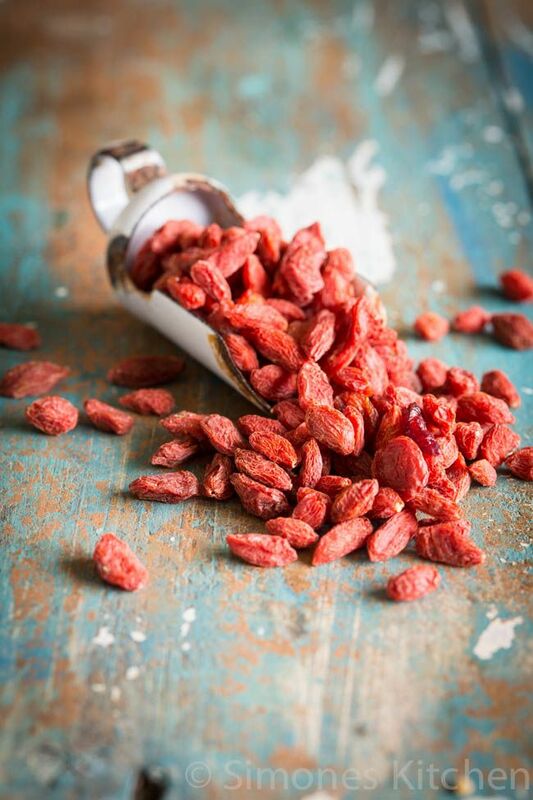 Goji berries are packed with Vit A, flavonoids, carotenoids and Vit C.
Add to that, these beautiful red berries are exceptionally easy to incorporate into your diet. Tip: If they’re a little too hard, they can be soaked in warm water for a few minutes to become slightly softer and plump. Goji berries are just one of the great ingredients used in the new KAUAI menu. You’ll find them in the Amazon smoothie (made with acai, goji berries, banana, raspberries, pineapple, coconut water, almond butter and agave) and you can also select them as a topping on low GI vanilla frozen yoghurt. Head on over to www.kauai.co.za to check out the new and wholesome offering.